Start with your free Discovery Session! Become lush, fragrant, alive and beautiful! LET's SHOW YOUR BACKYARD SOME LOVE! 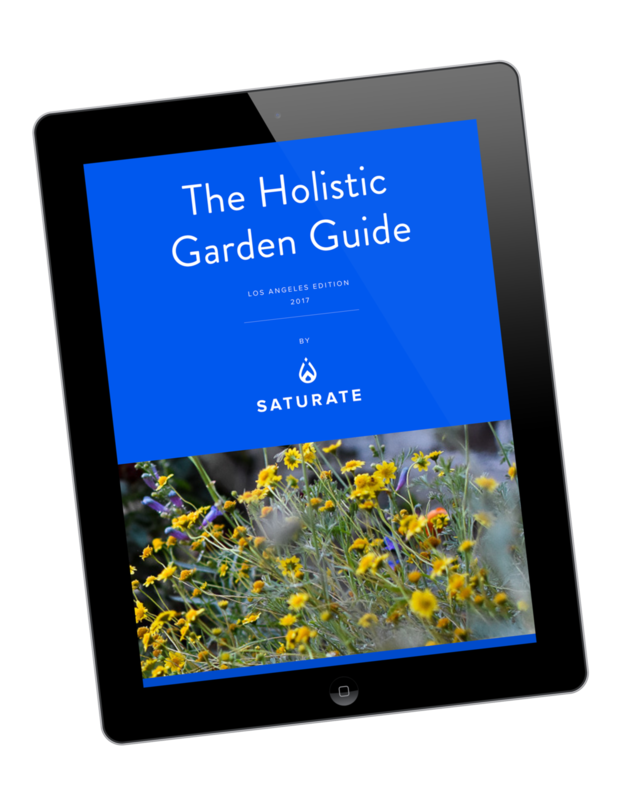 Sign up for a free 45-minute on-site consultation with Saturate's Chief Field Guide Max Kanter to discover what is and isn’t working on your property. Find out exactly what needs to be done to heal and transform your land, without the pressure and fuss of a major re-landscaping. Trump isn't doing anything about climate change, but as a landowner, you can. We provide holistic Garden Care for conscious homeowners who desire for their land to be beautiful and have a positive environmental impact. Our land management membership allows you to rest easy knowing your soil is healthy, your systems are working effectively (without wasting resources! ), your groundskeeper is up to speed, and your plants are in good hands.